It’s easy to get into a rut, eating the same few braces-friendly meals, week in and week out. 'The Braces Cookbook' by Pamela Waterman offers 50 wonderful comfort food recipes that are perfect for braces-wearers and their families! 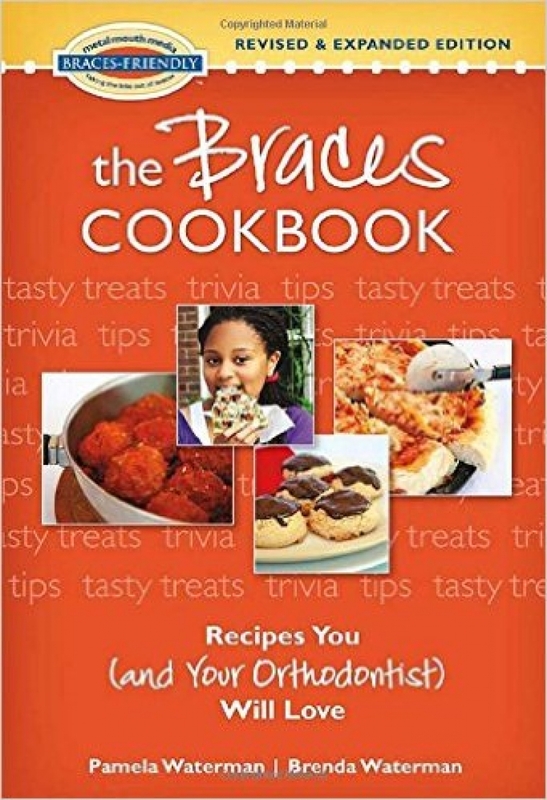 If you’re having difficulties finding recipes that are safe to eat with braces, and that the whole family will enjoy, this book is a great resource. 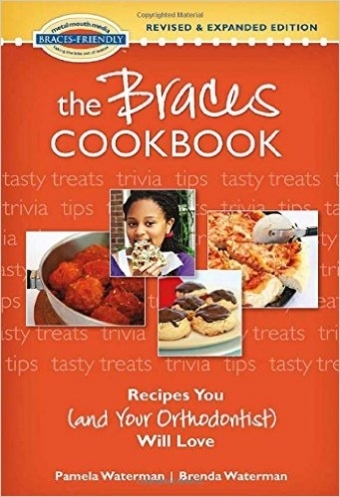 The recipes in The Braces Cookbook are designed for families, and in fact, some of them are simple enough for children to help cook. The updated edition, available here, provides sensitive substitutions for classic favourites, in addition to as 5 new snack ideas. There are dedicated sections for packing lunches, comfort care, cooking tips, an updated web resources section, entertaining orthodontic trivia, a glossary of orthodontic terms, and reminders about foods that should be avoided when wearing braces. All told, 'The Braces Cookbook' by Pamela Waterman is a great resource and guide for orthodontic patients and their families. Contact Coquitlam Orthodontics today for more advice on eating with braces.